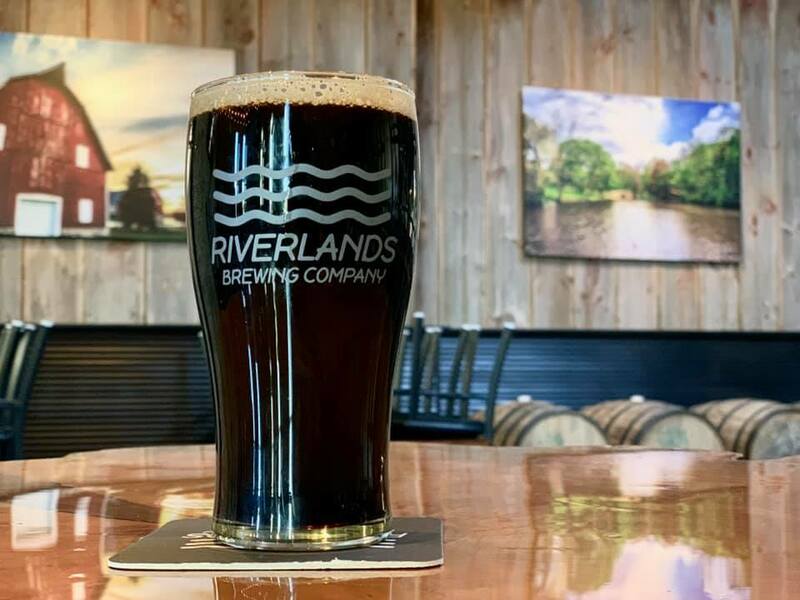 Nocturnal Fox — Riverlands Brewing Co.
Our staple dark ale is an easy drinking milk stout that has notes of dark chocolate and lightly roasted coffee. This beer pours black with a rich, foamy tan head that lingers in the glass. Lactose milk sugar lends the stout a sweet finish with subtle flavors of vanilla. Tons of flavor are packed into a lower ABV so you can enjoy this beer more than once in a sitting. The beer is medium bodied, drinkable but full enough on the palate to enhance the perception of the chocolate and vanilla flavors. A small hop charge of Columbus hops are just enough to add some balance. Enjoy!